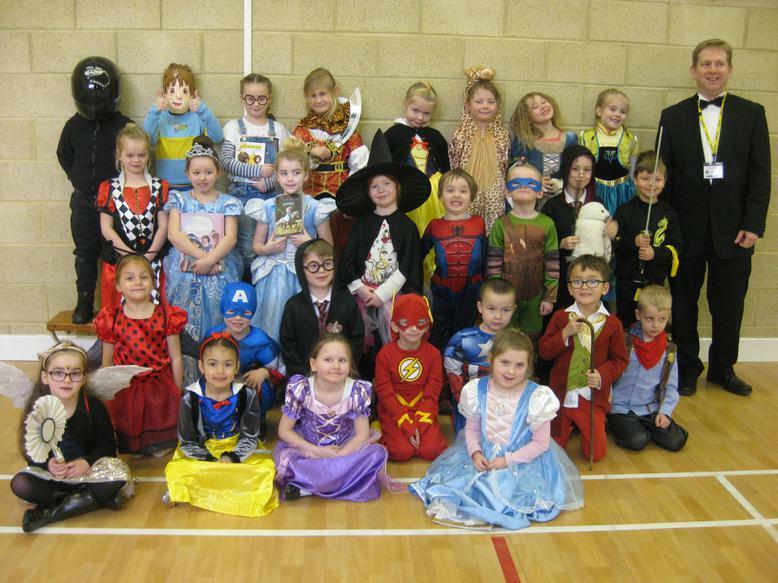 It was World Book Day on 3rd March 2016. 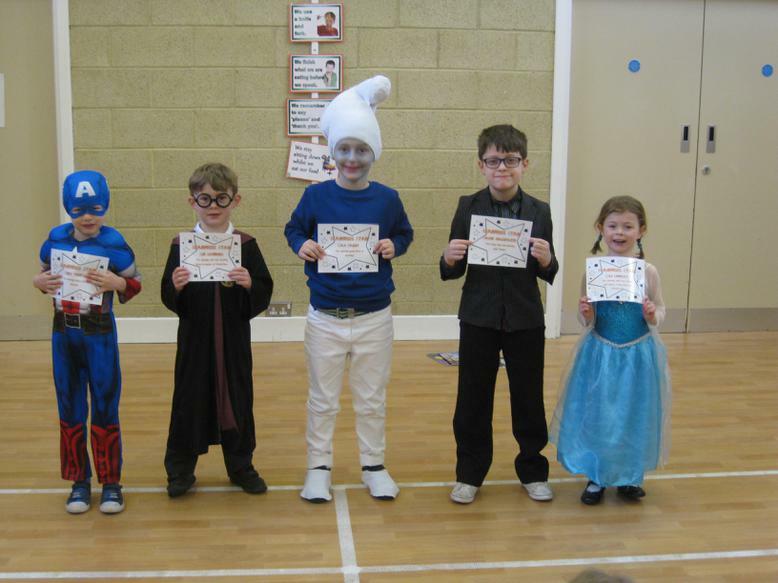 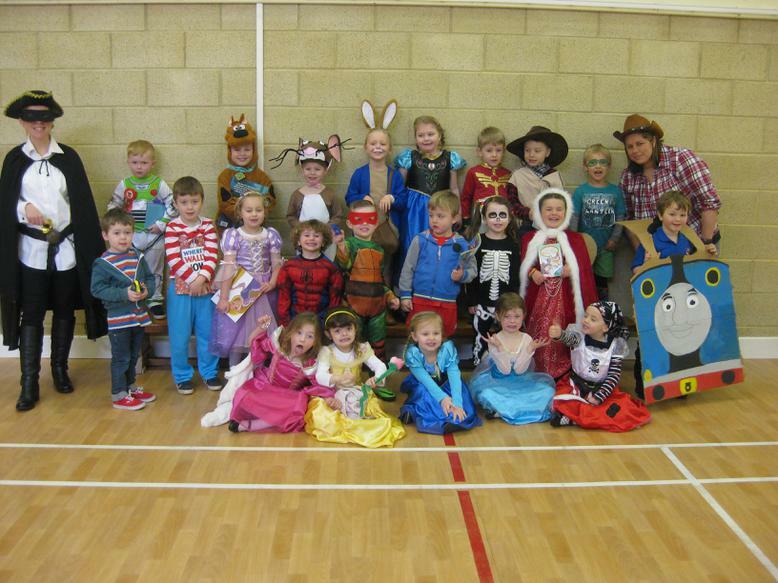 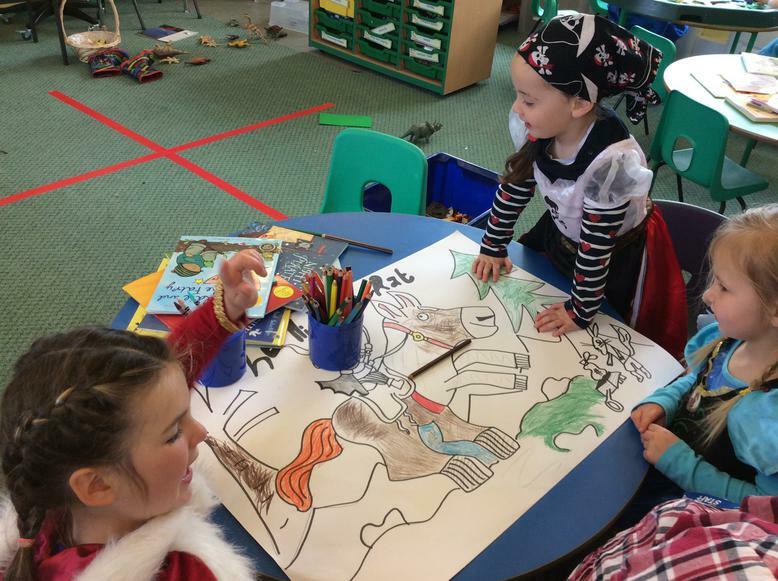 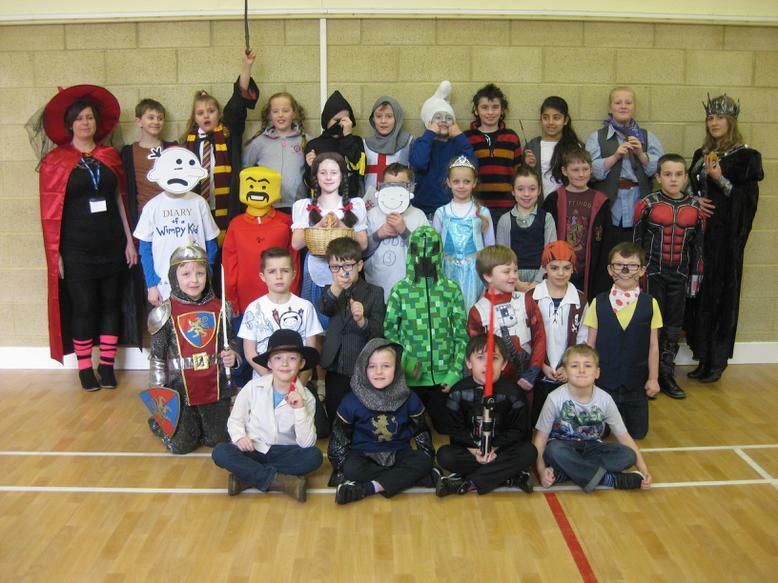 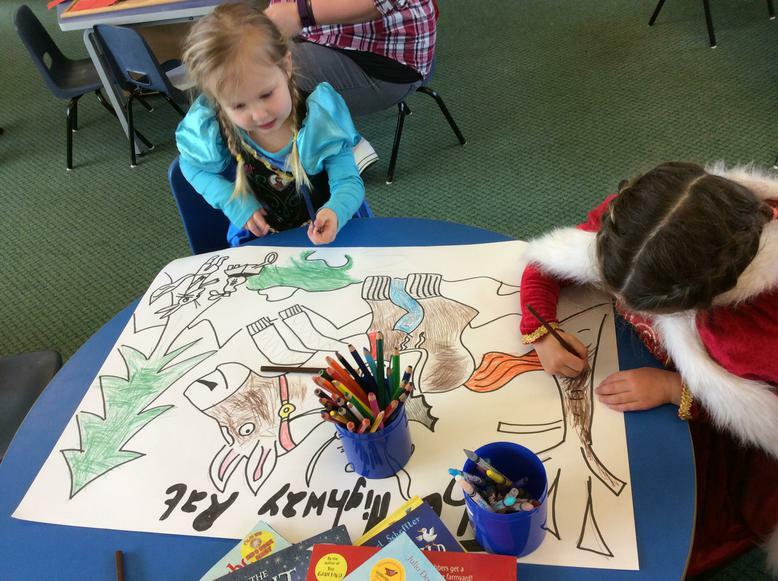 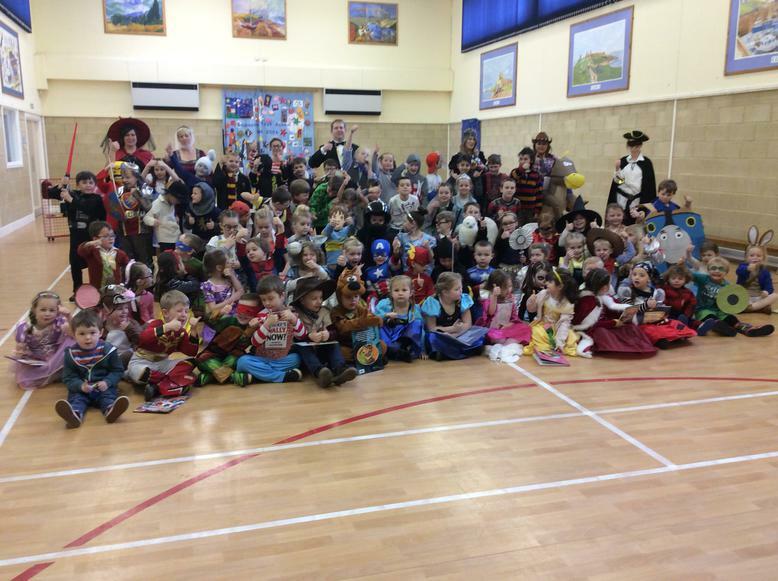 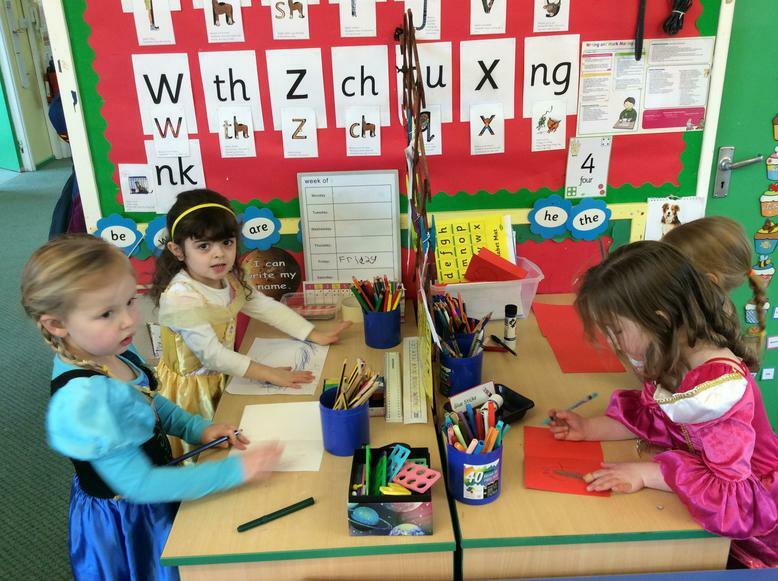 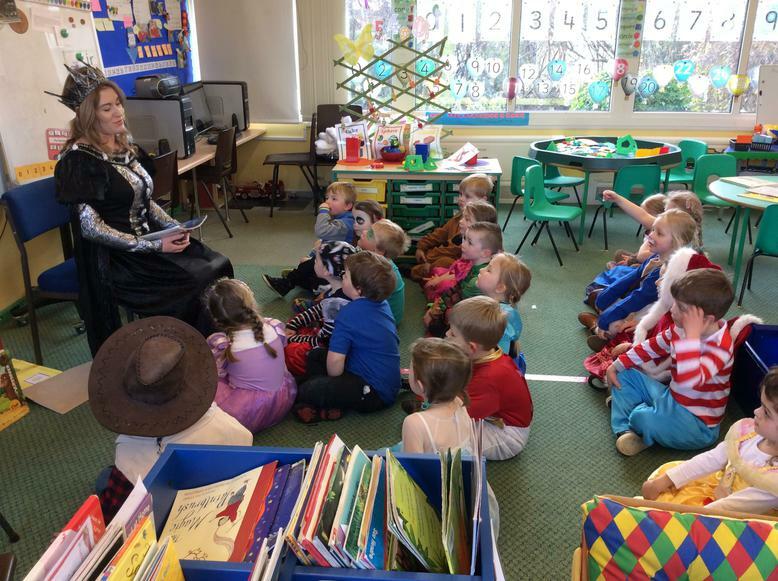 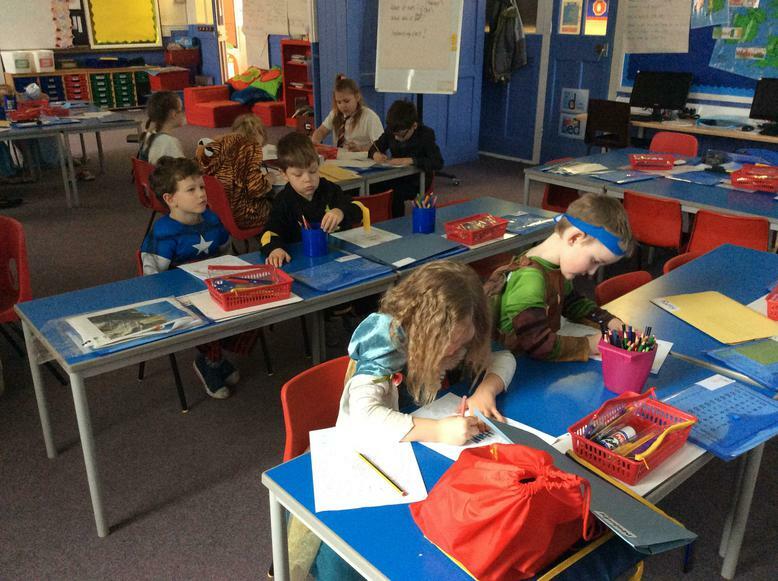 The children were invited to come to school dressed up as a character from a favourite book. 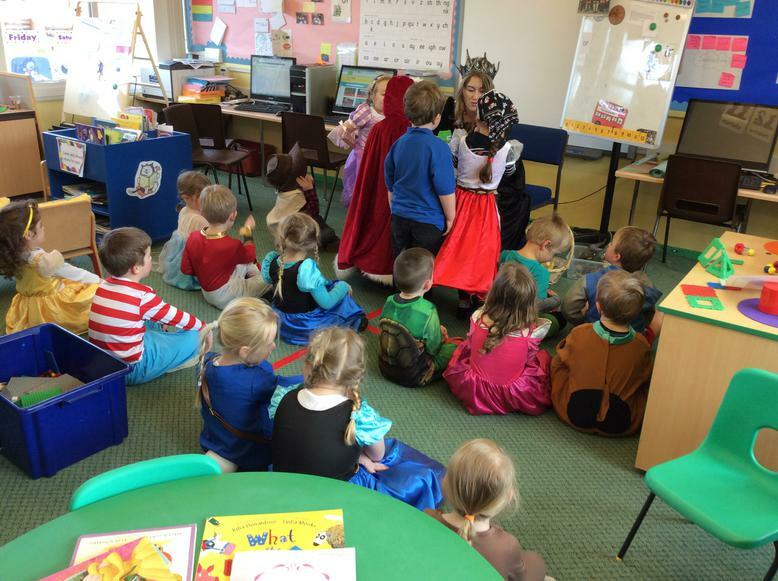 The children also brought in their books and a shoebox with clues for others in their class to try and guess which book it was. 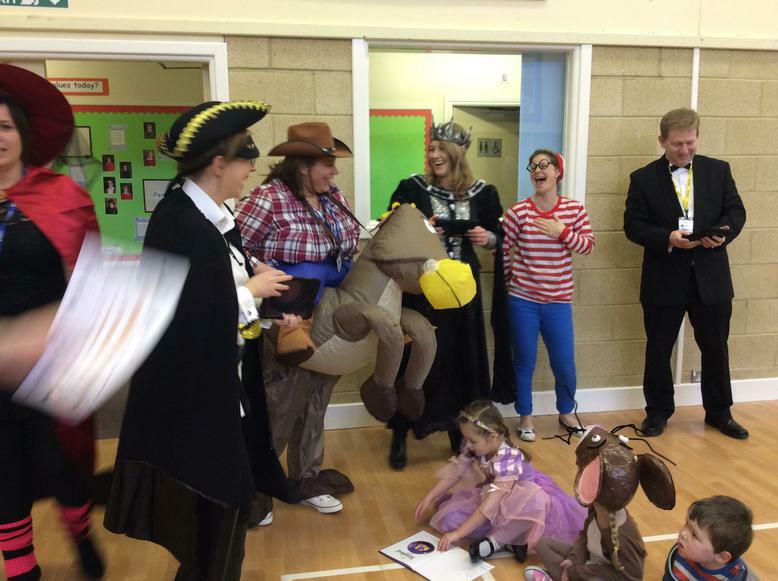 Staff also dressed up as book characters. 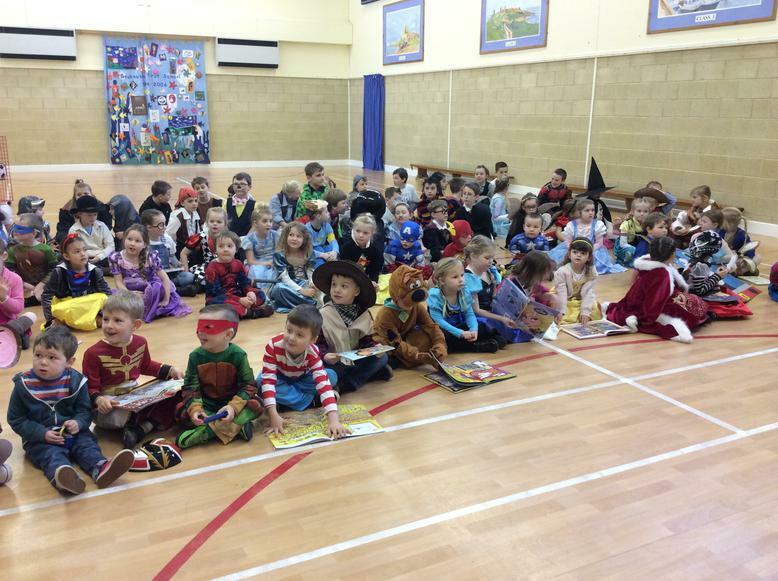 It was a very exciting day which the children will remember.